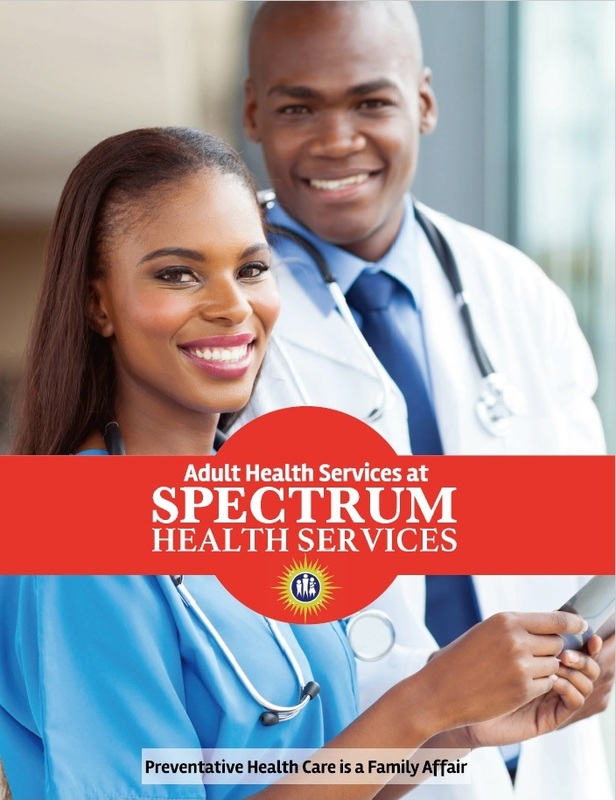 Adult Health — Spectrum Health Services, Inc.
West Philadelphia has the highest rate of preventable hospitalizations of all of the neighborhoods in Philadelphia. Over 10% of people in the state needed to see a doctor in the past year, but could not because of cost. Blacks/African Americans in Philadelphia have the shortest life expectancy compared to other major races and ethnicities. The leading causes of death for someone age 65 or older include heart disease, cancer, and respiratory conditions. Vaccinations, screenings, and other clinical preventive services. You should visit your doctor at least once a year for routine preventive care. Annual physicals including blood work to screen for various illnesses and diseases. Quality healthcare regardless of an individual's ability to pay. We accept most insurances, and discounted fees are based on household income and family size.